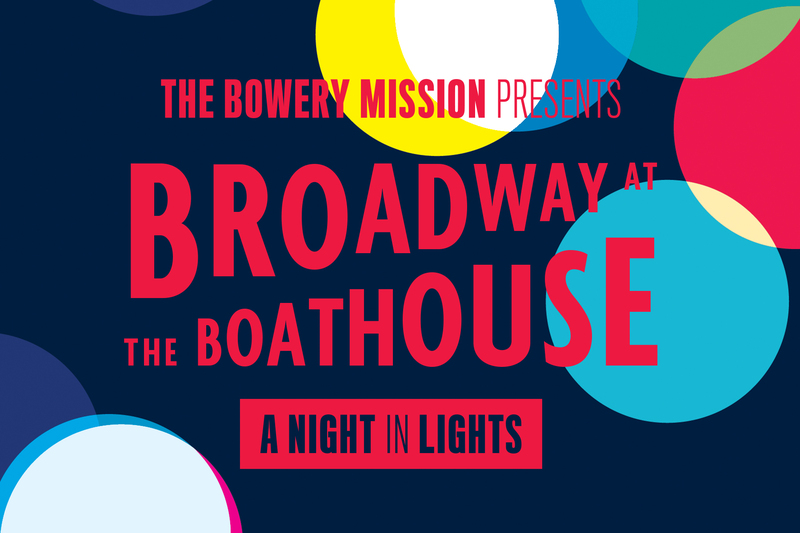 Our fundraising events are an opportunity to enjoy elegant dinners, networking receptions, exclusive auctions and first-rate entertainment while supporting and learning more about The Bowery Mission's programs. Join us for a one-of-a-kind New York evening featuring entertainment by Broadway singers in support of our children's programs. Annual networking opportunity for young professionals hosted by The Bowery Mission Associate Board, featuring a cocktail reception and entertainment.